0 1 J a n . 2 0 1 8 E d i t i o n N o . On the road to giving corporations a historic tax cut, something had to give. 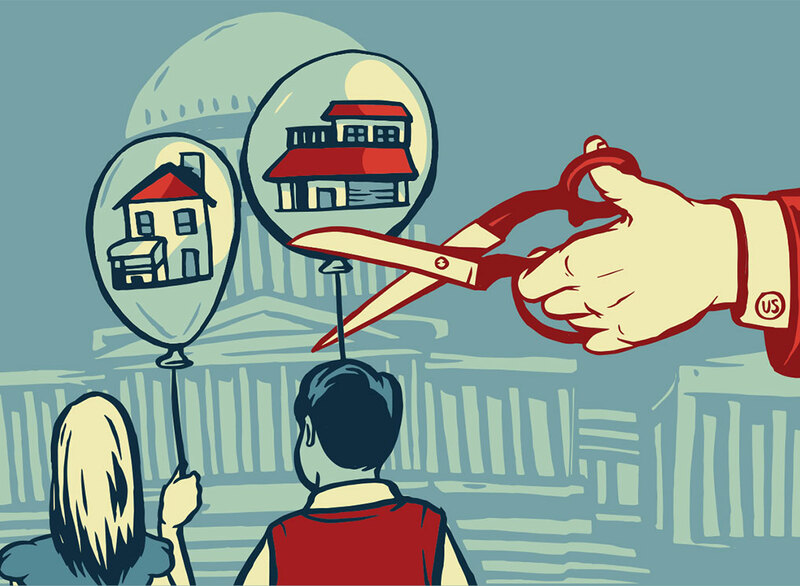 In what analysts are calling a non-political sacrifice, the GOP put longstanding real estate tax breaks on the chopping block. Indeed, the Republican overhaul of the nation’s tax code, dubbed the Tax Cuts and Jobs Act and signed into law by the president on Dec. 22, is a bundle of compromises for real estate that all but rewrite federal policy on homeownership while putting more money in the pockets of agents, brokers and developers.